So, the poster features a cat, but the cat is not in the game? The whole thing is a lie!? While the cat is not a lie, the part with nine lives sadly is. Rudolf had an accident and is no longer with us, but his memory lives on. To finish this blog on a more positive vibe, we’re giving away free The Talos Principle merch! 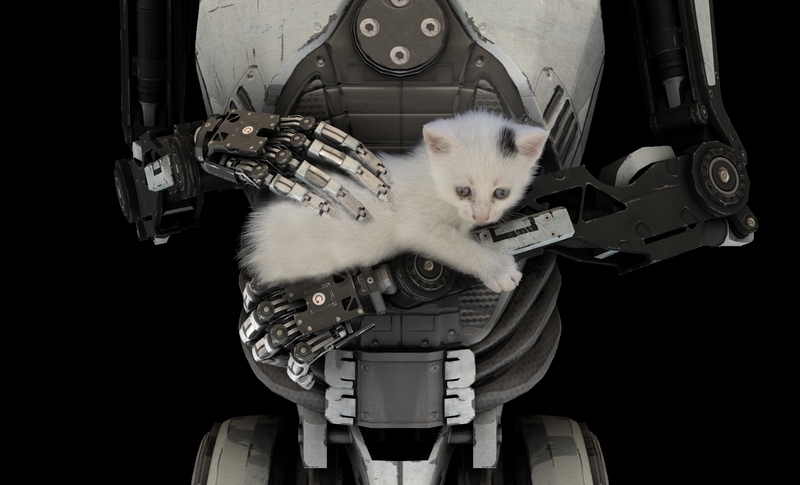 All you have to do is post a picture that involves The Talos Principle and a (live) cat. 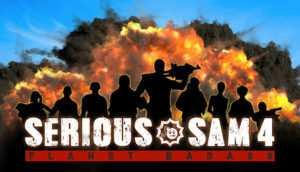 Check out our Facebook page for more. 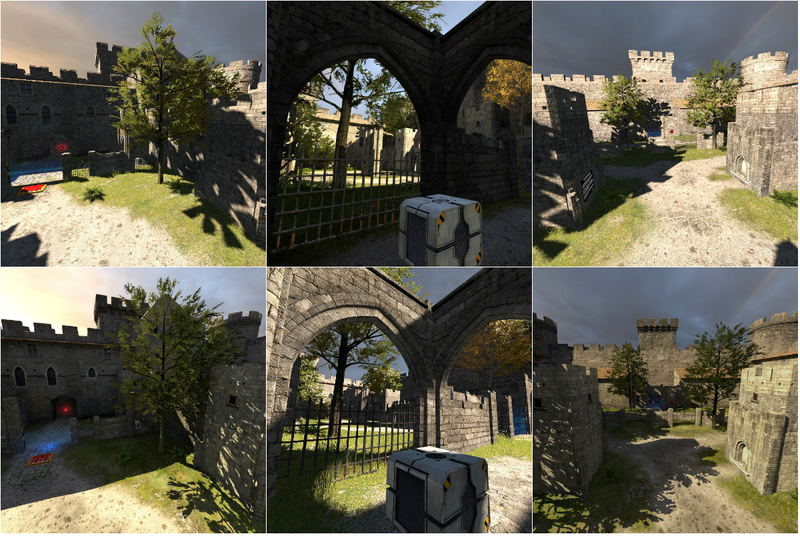 I wonder, what would the world of The Talos Principle look like in VR? Actually, I don’t, since we recreated a level from The Talos Principle in Destinations VR Workshop! Just install the Destinations and subscribe to The Talos Principle (and than restart the Steam, lol). In the meantime, can you guess which screenshots are from the actual game using Serious Engine, and which are recreated in Source 2 engine?